The MXGP of Turkey has not been a kind one to Calvin Vlaanderen, who leaves Afyonkarahisar with a thirteenth and an eighth in the two races and a sore shoulder due to a crash suffered in the first moto. Despite the setback, the Team HRC rider still lies sixth in… read more. 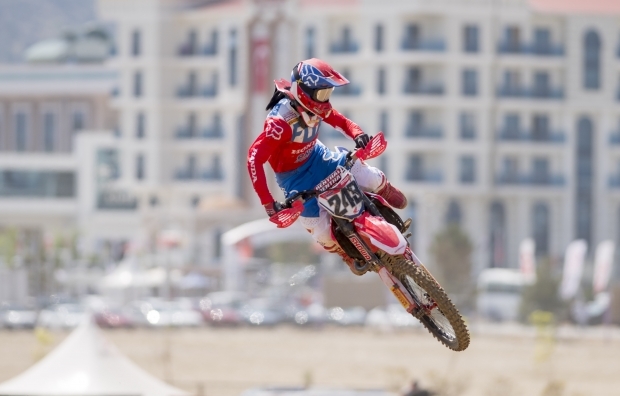 Team HRC’s Tim Gajser wrapped up his MXGP of Turkey experience with second place overall, courtesy of a third and a second in the two motos contested today at Afyonkarahisar, where he showed great speed aboard his Honda CRF450RW. 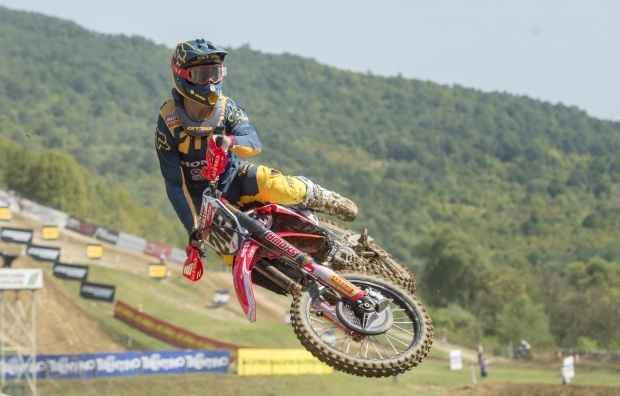 Gajser’s team mate Todd Waters was sixteenth and fourteenth in the… read more. 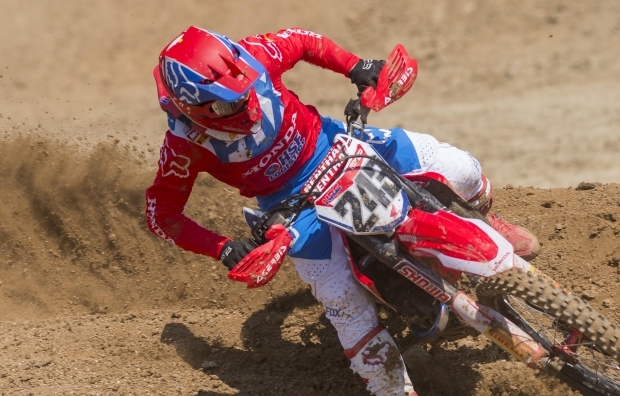 Team HRC’s Calvin Vlaanderen has finished sixth in the qualifying race of the MXGP of Turkey, which is currently being contested at the brand-new Afyon Motor Sports Complex in the outskirts of Afyonkarahisar. Aboard his Honda CRF250RW, the 22-year-old from Cape Town showed good speed on what is very a… read more. 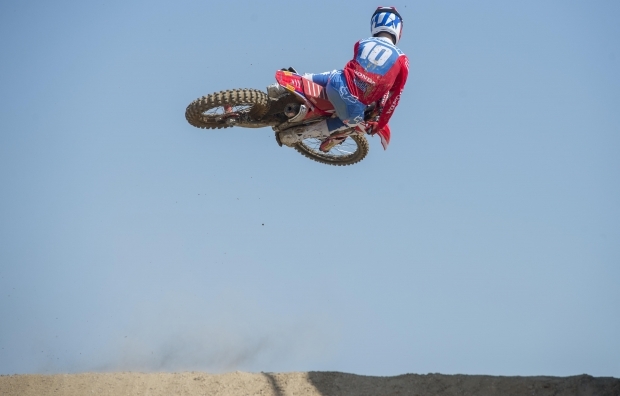 Tim Gajser has put together an impressive performance today at Afyonkarahisar, where the MXGP of Turkey is currently underway. 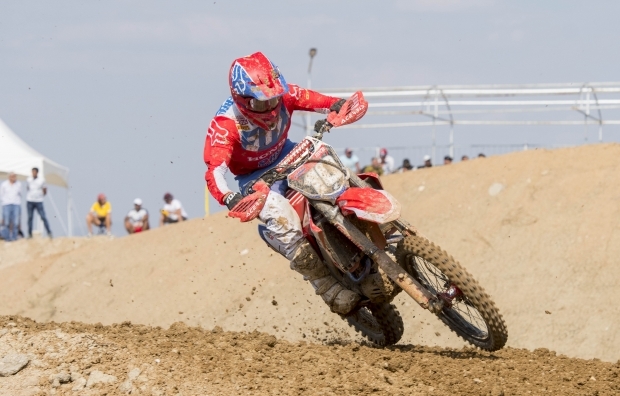 The young Slovenian rider was second at the finish line at the end of the qualifying race at this brand-new, hard-pack motocross track, while his team mate Todd Waters finished the… read more. The third-from-last round of the 2018 MXGP World Championship will take place this weekend at the brand new Afyon Motor Sports complex in Western Turkey. Team HRC standard bearers Tim Gajser, Calvin Vlaanderen (MX2) and Todd Waters are looking forward to taking on this new challenge with great motivation to… read more.